All of the staffs were friendly to me throughout the process of placing the deposit to collecting the car. 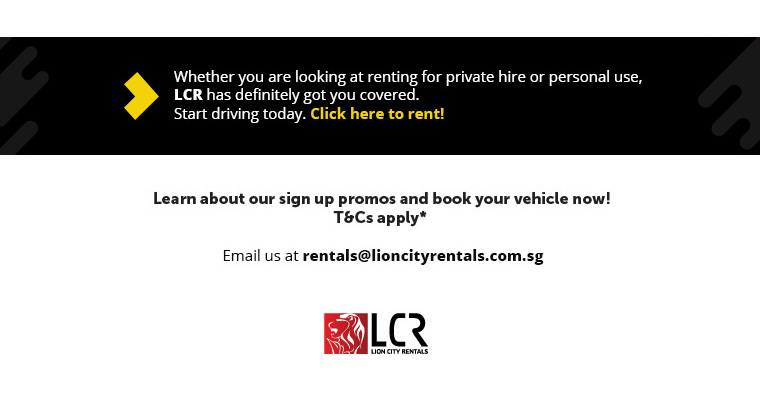 One of the cheapest rental prices in Singapore! They have the best rental rates for new cars and used cars! There are also brand new cars that are available! 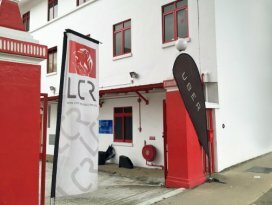 The best and cheapest rental companies around! Great and efficient services!